Stieg Larsson – the author of the Girl in the Dragon Tattoo books – will be featured in a new anthology of Swedish crime stories to be available in the new year. Editor John-Henri Holmberg is a writer, editor and translator and was a close personal friend of Larsson whom he met through their shared love of science fiction and crime fiction. Editorial Director Laura Palmer said "This is a truly exciting project. 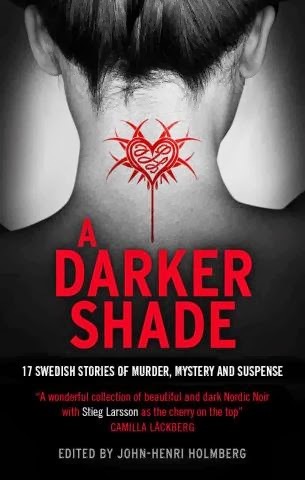 Not only is it the first English anthology of the hugely popular genre of Nordic Noir but it contains never-before-published stories from Henning Mankell, Per Wahloo and – the cherry on the cake – Stieg Larsson." Head of Zeus will publish on 7th January 2013 as part of the worldwide release. The book will be strictly embargoed until publication. For more information please contact Head of Zeus Publicity Manager Becci Sharpe.